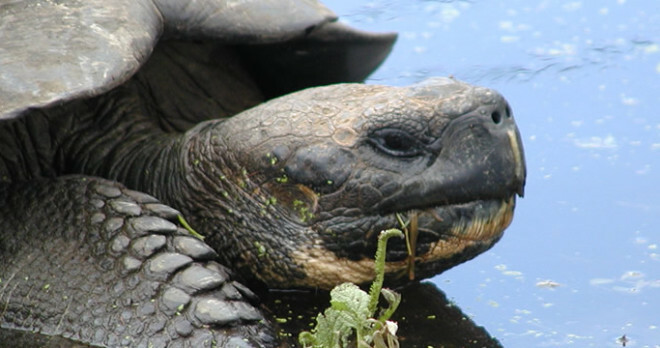 Tour Dates: Charter Tours are available during spring and fall months. 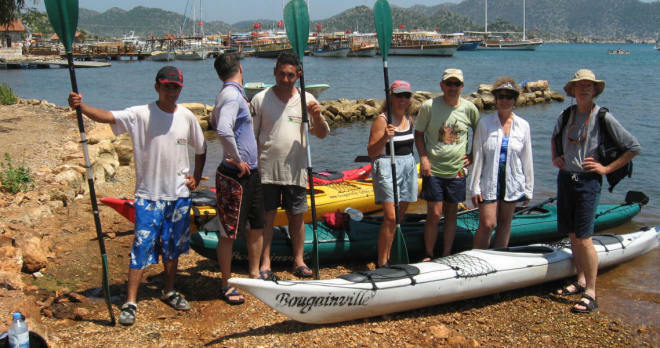 Our Turkey Tour is an exciting Multi-sport Adventure in Turkey. 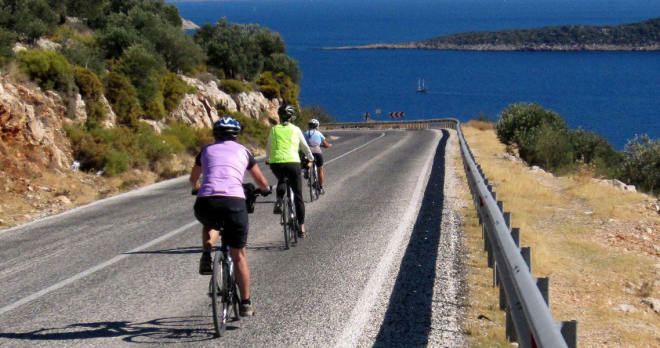 The tour highlights include cycling along the exquisite southwestern coast, hiking to ancient ruins, sea kayaking and swimming in the Mediterranean Sea, and sailing on a traditional Turkish gulet. 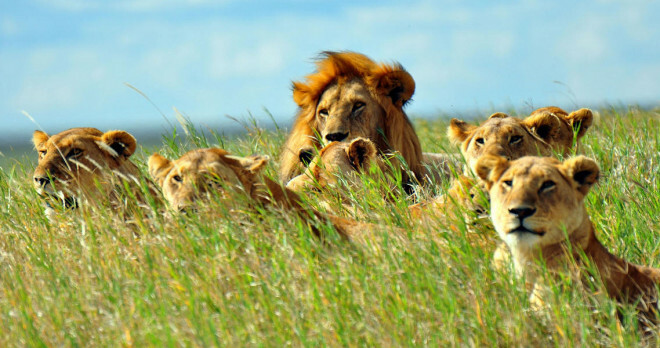 You will be introduce you to the beauty and history of this vibrant, exotic destination. The Turkish countryside is filled with forested mountains that lead to the deep blue waters of the Aegean and Mediterranean seas. Friendly local people, wonderful food, comfortable lodgings and sailing aboard a Turkish gulet will leave you with memories for a lifetime. The cycling is van supported on a superb coastal route we selected especially for its breathtaking vistas and beaches…anyone up for a dip in the sea while lunch is being prepared? Uncrowded roads take us through small towns and near a number of fantastic Greek, Roman, and Lycian ruins. Each evening comfortable lodging and warm Turkish hospitality awaits. On foot we will have time to hike among the ancient cities and temples and learn about the fascinating history while we photograph the inspirational scenery. From the dazzling boulevard of Ephesus and the amphitheater of Miletos to the seaside ruins of Knidos, this tour will reignite your curiosity in the ancient people who lived here and shaped the past. 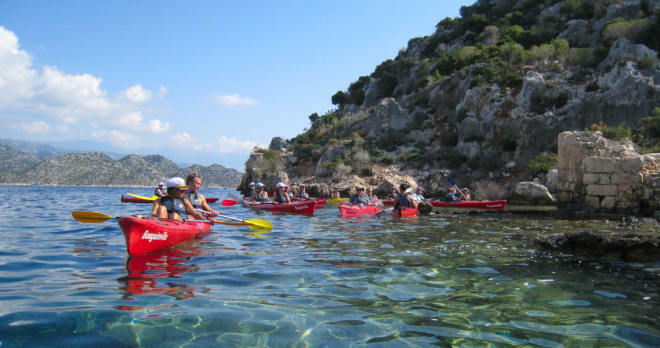 Besides swimming, we will spend a morning in sea kayaks observing nature and exploring the ruins of a sunken city that lies below the crystal clear waters of the Mediterranean. 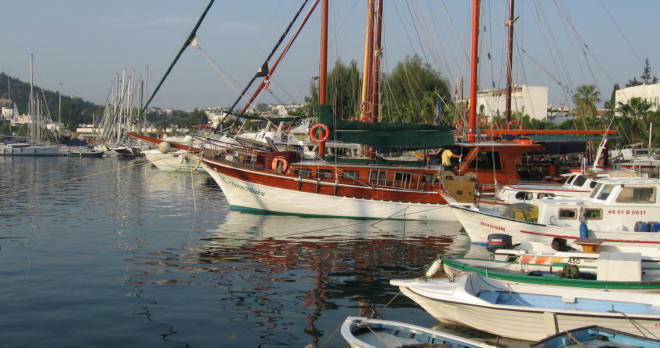 We top off our seaside activities with a night on a traditional wooden Turkish gulet. Great company, scrumptious food and a starlit sky – life is good! We invite you to join us on this fantastic Multi-Sport Tour in Turkey. 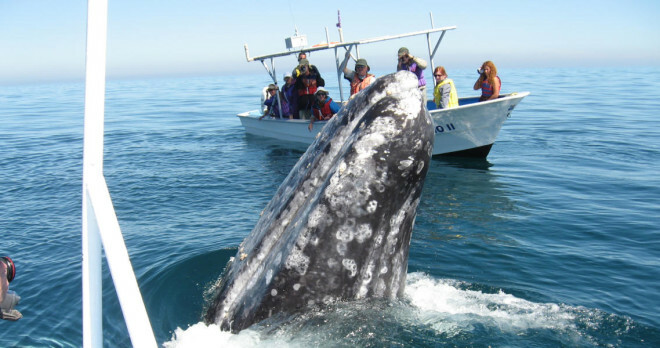 Riding, sea kayaking, swimming and hiking – this is an Adventure Vacation you will remember for a lifetime! This tour is designed for fit riders of varying levels. Daily riding distances will average between 30 – 65 km through hilly terrain. A support vehicle will accompany the tour for rider assistance. 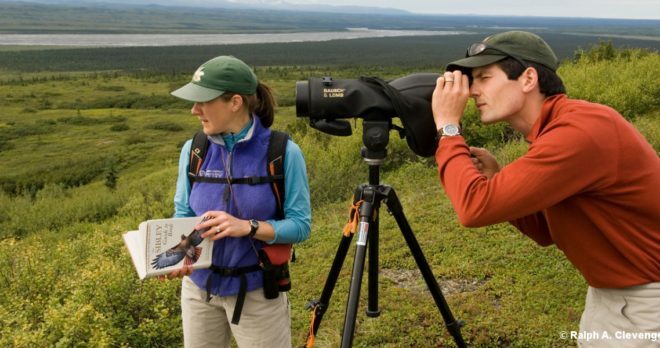 ~ Sue & Dave S.
* All meals and lodging are included on the tour beginning with Dinner Day 1 through Breakfast Day 13. 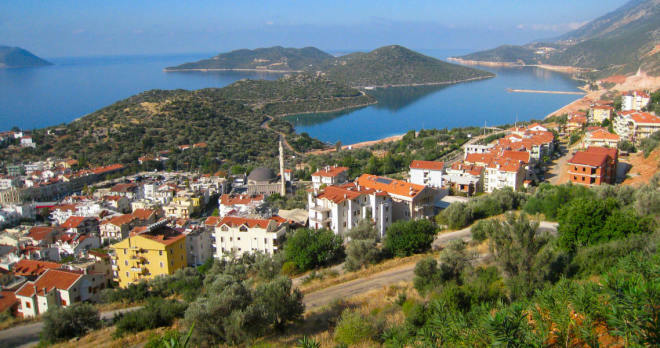 Our guests on prior tours found Selcuk to be the perfect small town to arrive the day before the tour begins to get over jet lag, and get acquainted with the Turkish culture. We can assist with hotel reservations and we will arrange transfers from the Izmir airport to Selcuk. Early afternoon bike fitting and tour orientation followed by a tour of the incomparable city of Ephesus, an incredibly well preserved center of the Ionian culture. Among its archaeological triumphs are the Temple of Artemis, one of the seven wonders of the ancient world, the grand Library of Celsius and an impressive ancient theater. (The day’s schedule will be finalized in a Pre-Tour Letter.) Hotel in Selcuk. We transfer to Priene to begin our first ride, an easy pedal to the ruins of Milletos, known for its extraordinary Roman Theater. 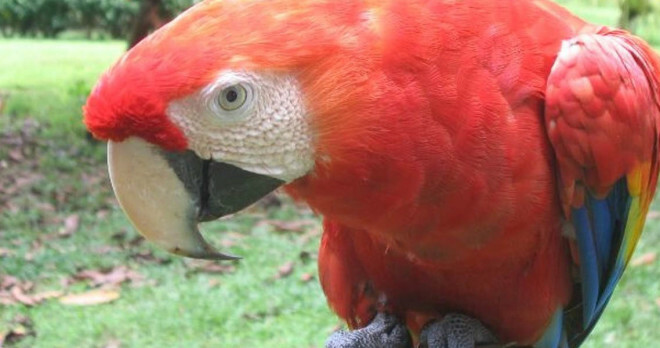 We end at a comfortable lodging near Lake Bafa, a splendid paradise with over 225 species of birds. RIDE: Priene to Lake Bafa, 42-65 km. Hotel in Kapikiri. We will ride through small villages and forested back roads to the sea. Here we find one of the Aegean’s most picturesque yacht harbors where we’ll board our comfortable traditional wooden Turkish gulet. Time for swimming, relaxing and enjoying the gorgeous coastline, 35 km. Sleep on gulet. Relax and sleep in! Today is a rest day and we travel aboard the gulet to Akyakka. En route we will stop to swim and enjoy the Mediterranean in style. We say goodbye to our gulet crew later in the afternoon and spend the night in a lovely hotel overlooking the sea. When we arrive in Akyakka, there is a lovely ride you can enjoy along the coast. Hotel in Akyakka. We begin cycling a quiet route through a few small villages that lead toward the enchanting tree lined western shore of a beautiful lake. Lunch is on the lake shore at Sultaniye, a mud bath spa that has been used since Ottoman times. This is a must…really! Afterward we continue to the charming town of Dalyan where you can enjoy a wonderful dinner in sight of ancient Lycian rock tombs carved in the cliff face. RIDE: Dogusbelen to Dalyan, 33 km. Hotel in Dalyan. Today’s ride passes along a beautiful wetland area and then winds through small villages on quiet roads lined with fields, orchards and rock tombs. We spend the night in Gocek, a picturesque bayside town below Mount Mendos. RIDE: Dalyan to Gocek, 54 km. 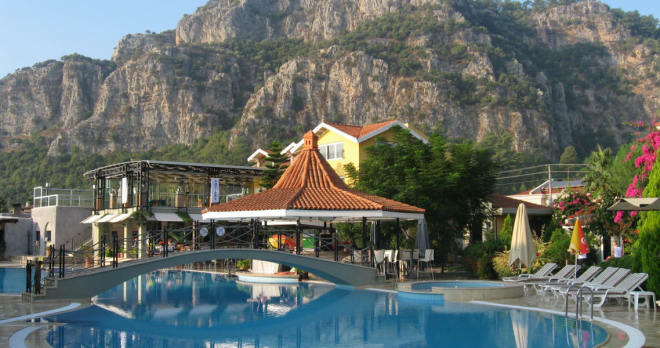 Hotel in Gocek. Morning transfer to Xanthos, one of the most remarkable archaeological sites in Turkey. This UNESCO World Heritage Site dates back to the Bronze Age and was the capital of the fiercely independent Lycian people. We ride a spectacular “postcard perfect” route along the sea with pristine beaches and crystal clear water. Our destination is Kas, a charming seaside town situated on the site of the ancient city of Antiphellos. 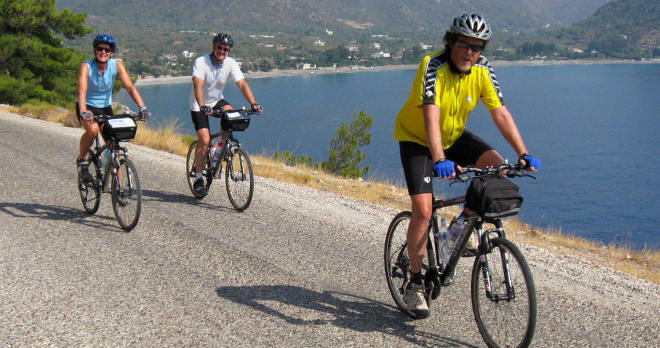 RIDE: Xanthos to Kas, 46 km. Hotel in Kas. We have a layover day in Kas – a favorite town along our route. You can choose to take a short bike ride out to the peninsula to see some ruins, go scuba diving or paragliding or just enjoy roaming the streets of this lovely town. Swimming and kicking back at the beach is always an option for the day. This morning’s ride is a challenging but doable climb from Kas to the turnoff that leads to the tranquil seaside hamlet of Kekova. Or, there will also be a van transfer that leaves a bit later for the top of the climb to begin a rolling back road ride to lunch in Kekova. 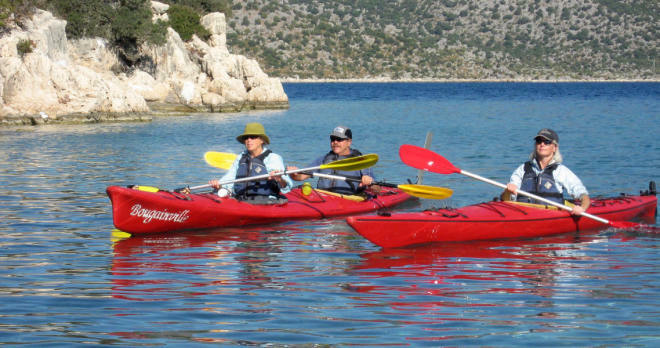 The afternoon will be for exploring Kekova Bay by sea kayaking or on foot as determined by the weather. 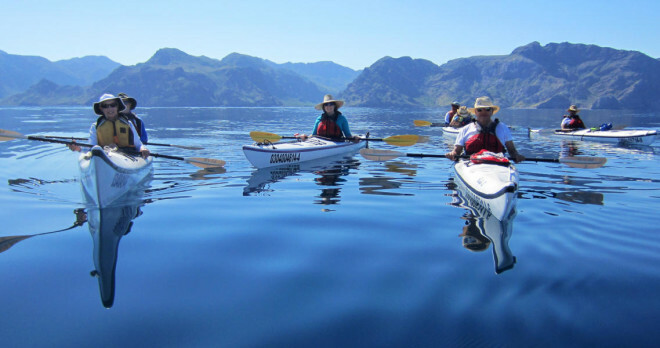 Sea kayaks are the perfect way to see the hidden coves and fantastic sunken ruins in the bay. No kayaking experience is necessary. RIDE: Kas to Kekova, 34 km. Hotel in Kekova. If the seas were rough the previous day, we will paddle in the morning (weather permitting) and cycle in the afternoon. This riding stage takes us to Demre, the hometown of St. Nicholas; yes, there really was a Santa Claus! In real life he was the charitable Bishop of ancient Myra. The ride continues to Finike along one of the most beautiful coastlines in Turkey. RIDE: Kekova to Finike, 52 km. Hotel in Finike. Our final ride is the perfect ending to a great tour. We finish in the peaceful little haven of Cirali near the ruins of the ancient Lycian city, Olympos. Here we find a pristine beach, a pine forest full of marble temples and the mysterious Chimera, a natural eternal flame located on a mountainside near town. We will have our farewell dinner this evening. RIDE: Finike to Cirali, 47 km. Hotel in Cirali. Morning at leisure to walk to Olympos. Afternoon transfer to the airport in Antalya for the flight to Istanbul. We arrive around 6 pm. Hotel in Istanbul. Tour ends after breakfast. If time permits, we strongly recommend spending at least a couple of days in Istanbul. We will be happy to assist you with additional hotel reservations and you will be able to make day tour reservations at the hotel in Istanbul.